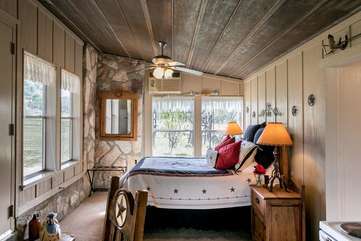 In addition to our countryside cabins, we also offer a wonderful selection of cabins in Fredericksburg, TX close to restaurants and attractions. 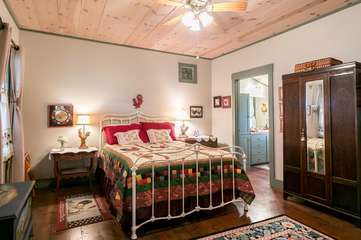 On the outside, our Fredericksburg cabins are aged to perfection and many are even historic buildings! 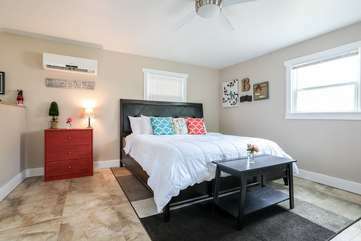 On the inside, they are beautifully renovated, well-appointed and fully equipped with top vacation amenities. 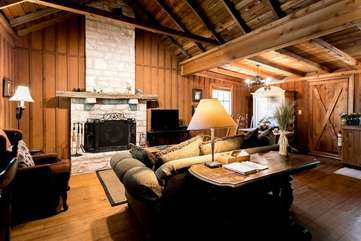 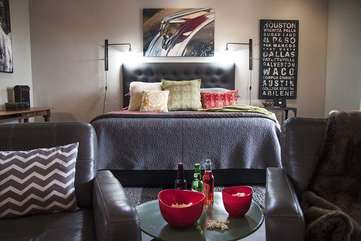 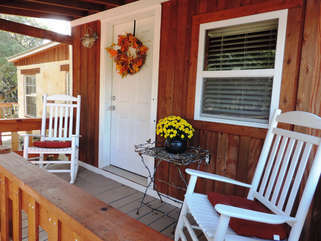 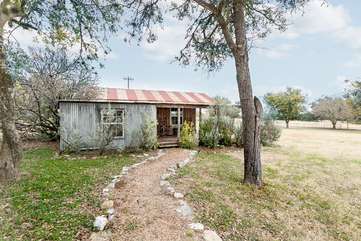 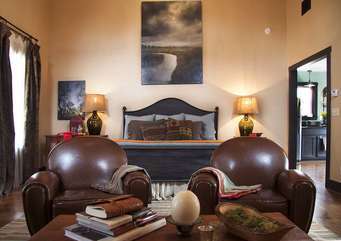 Our Texas Hill Country cabin rentals can accommodate groups of 2 to 7. 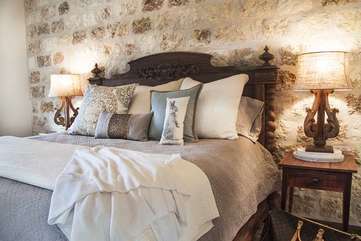 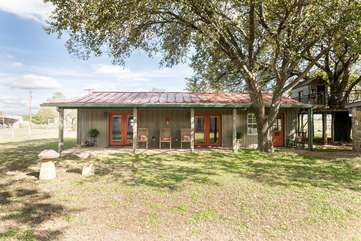 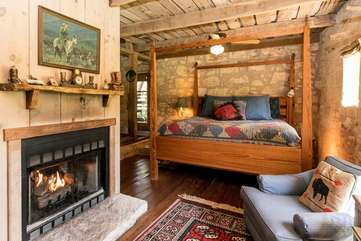 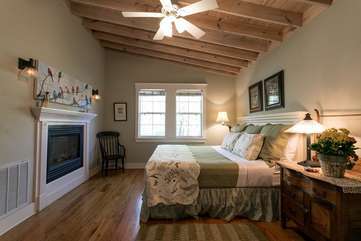 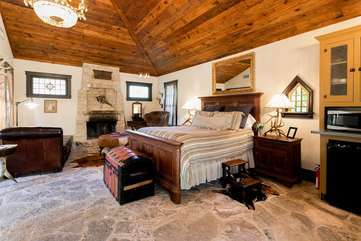 If you are traveling with a larger group or are just not finding your perfect rental in our inventory of Texas Hill Country cabin, you can search by number of bedrooms on our main Texas Hill Country rentals page!